True modernists live life at pace. As embracers of change, they look to tomorrow in pursuit of the next innovation. 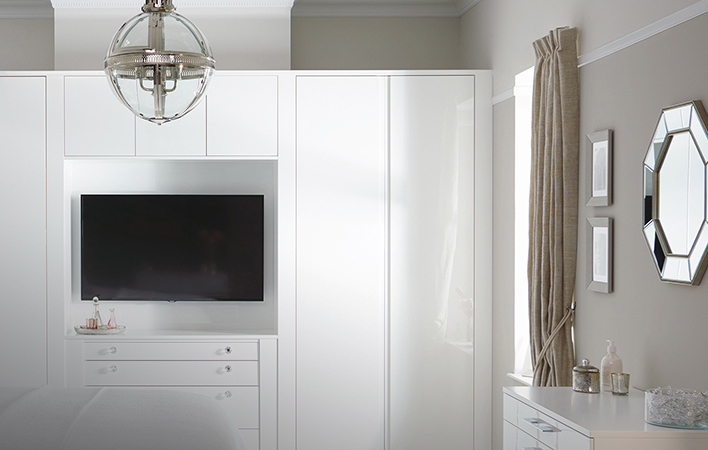 Those who love modern sleek designs where simplicity and functionality are effortlessly entwined. 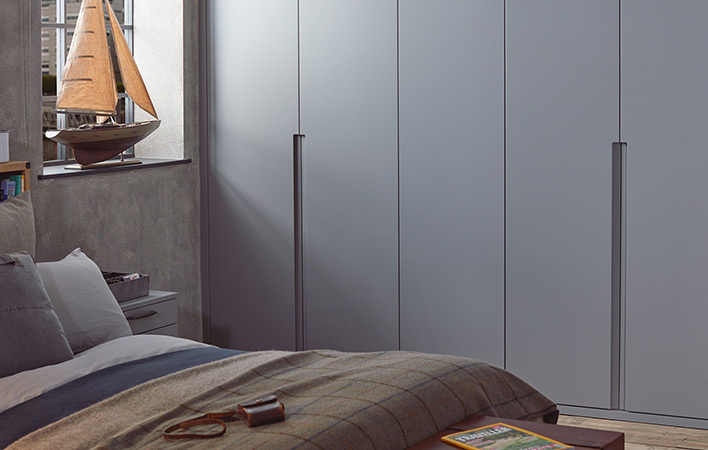 The modern fitted bedroom collection shows an array of creative options and room designs, integrating modern functions seamlessly with the architecture of the bedroom. Make room for Sculpt, Esker, Flow and Parity. 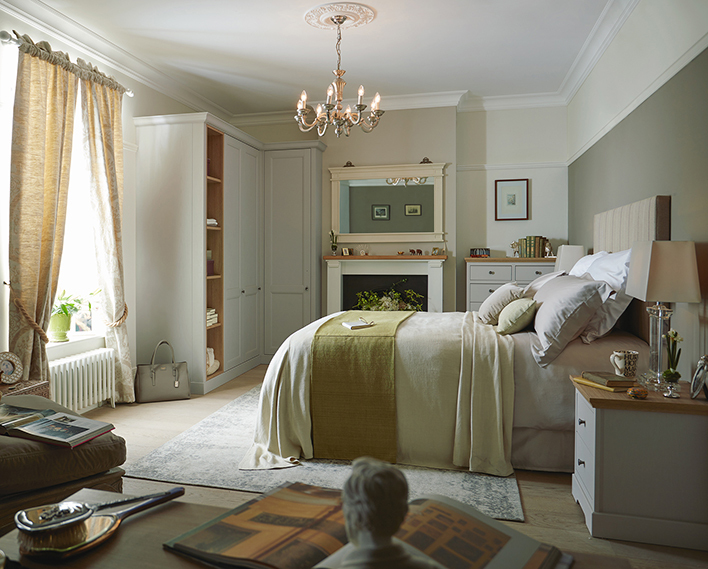 The Classic fitted bedroom Collection is inspired by the exquisiteness and craft of the past, and reimagined for the 21st century. The natural partner for Victorian and Edwardian period homes, it also sits perfectly in modern properties, adding a sophisticated elegance. 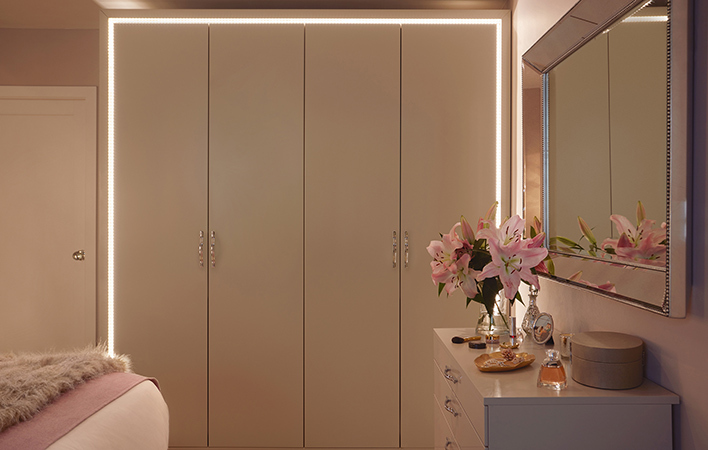 From the simple beauty of Origin through to the refined decadence of Chapter, this collection’s neutral colour palette allows you to create your own vision of traditional beauty.